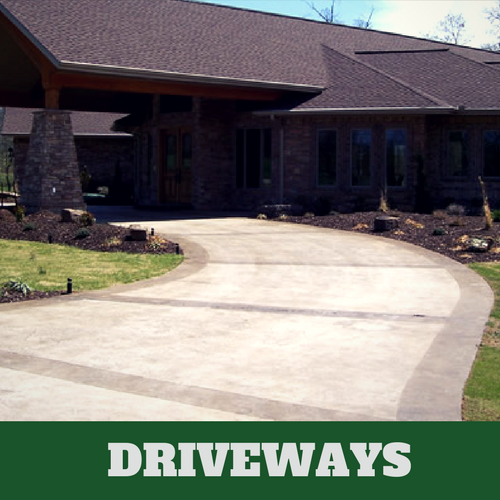 ​Today, there are more options than ever before for the construction of your driveway. At Elkhart Stamped Concrete, we offer you one of the best and most impressive options for the construction of your driveway, stamped concrete. In the past, the only type of driveway that was installed was asphalt or concrete. 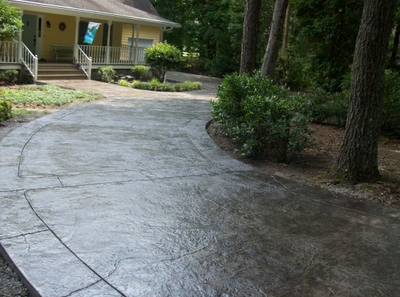 With stamped concrete, our concrete contractors can make your driveway look like natural material. 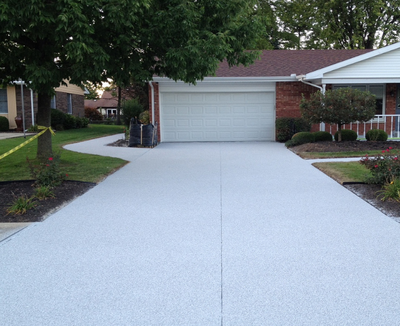 If you need an affordable way to make your driveway more attractive, contact our services. 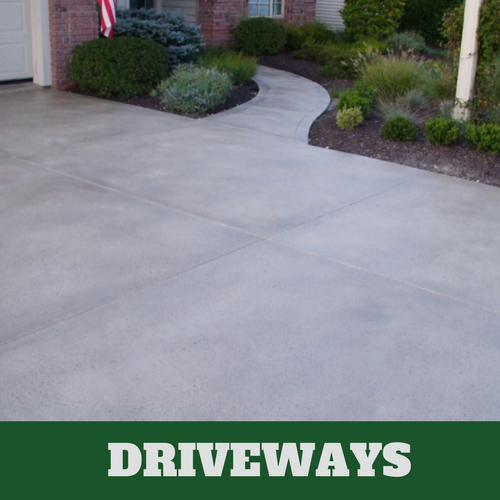 Our professional concrete contractors are able to make your driveway look more impressive than it has ever looked before because we have the most talented concrete contractors in the business working with us. 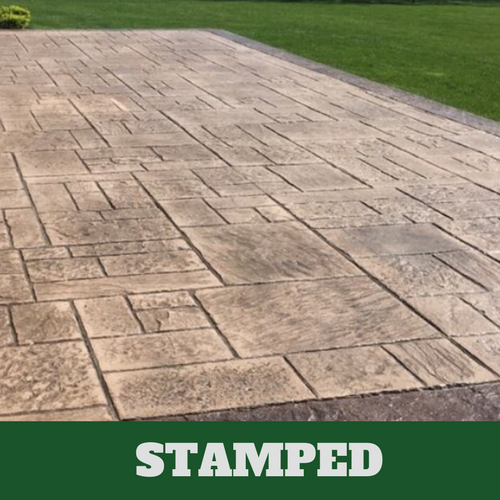 There is a reason stamped concrete is so popular today and it is because of how easy it is to install and how affordable it is. 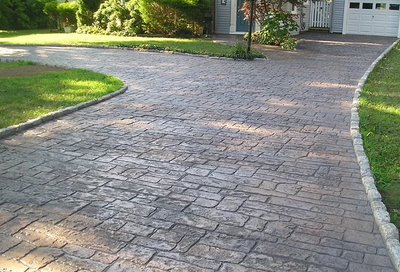 You can become the envy of everyone in your neighborhood with a beautiful stamped concrete driveway. If you want your driveway to look its absolute best all year round, it can with the help of our stamped concrete contractors at Elkhart Stamped Concrete. 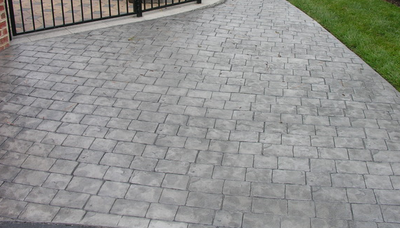 We always experience the best results due to the process that our contractors use to install your stamped concrete driveway. They don’t only take their time to make sure they are able to achieve the look that you are seeking but they also make sure that they use the best tools and equipment to handle the job. 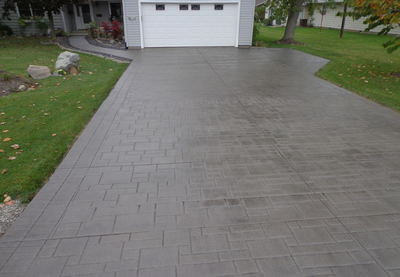 Our concrete contractors have the needed experience to effectively handle the job. Once properly installed, taking care of your stamped concrete driveway won’t take much. There are many benefits to having a stamped concrete driveway, other than just the appearance it offers. It is worth every cent spent. 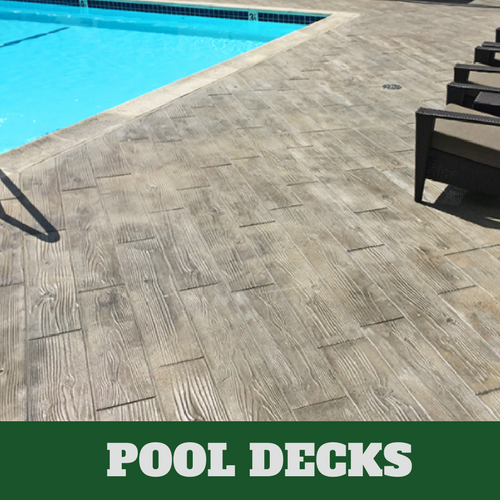 Stamped concrete is not only attractive but many of our customers love the idea of it also being eco-friendly. This is just one of the reasons it is such a popular option for many people. 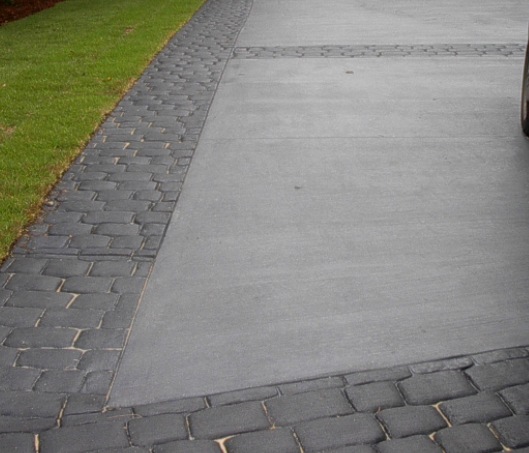 Since your driveways are made from cement, with the main ingredient in it being limestone, its materials can be easily made and manufactured. 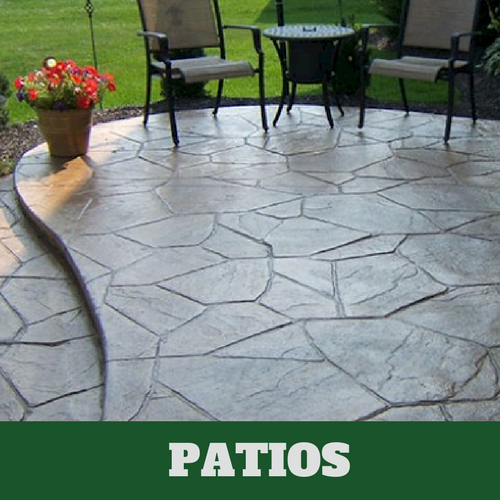 When light hits your stamped concrete, it is reflective. 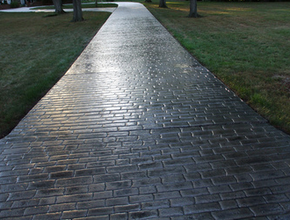 This means that additional lighting isn’t needed to see it at night. ​We don’t have to dirty up landfills because the materials we use are byproducts. 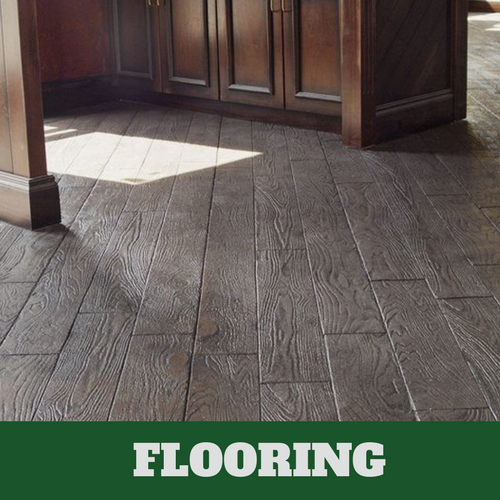 This is a raw material that is easy to manufacture and that is easy to replace. 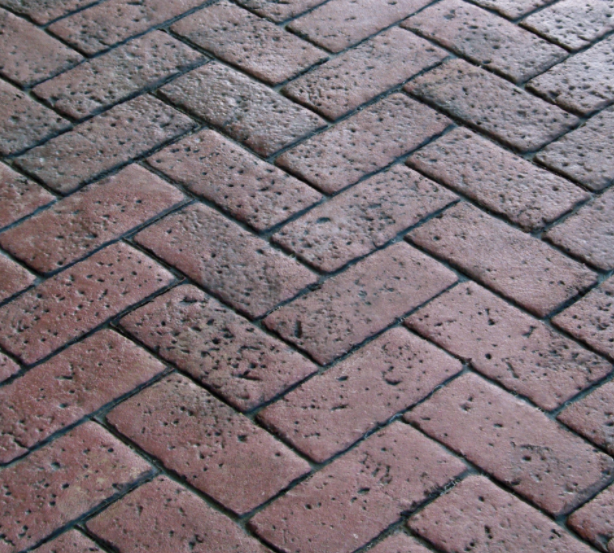 It is a sustainable material that is easily recyclable. Since we always deliver quality services at affordable prices, you are always capable of receiving the best quality of services possible. 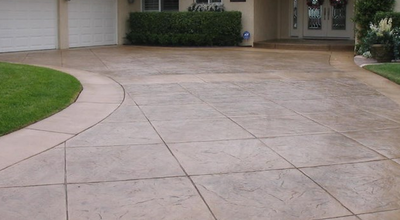 You will always be treated like the valued customer that you are when you rely on our professional concrete service. 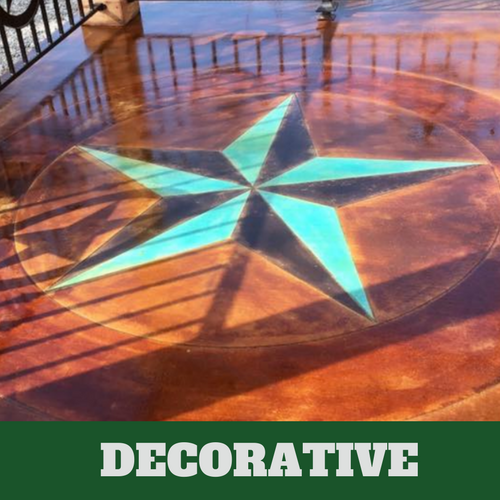 You will be able to receive your money’s worth when you rely on our experienced contractors to handle your stamped concrete job. Your money goes a lot further when you rely on Elkhart Stamped Concrete for your service needs.